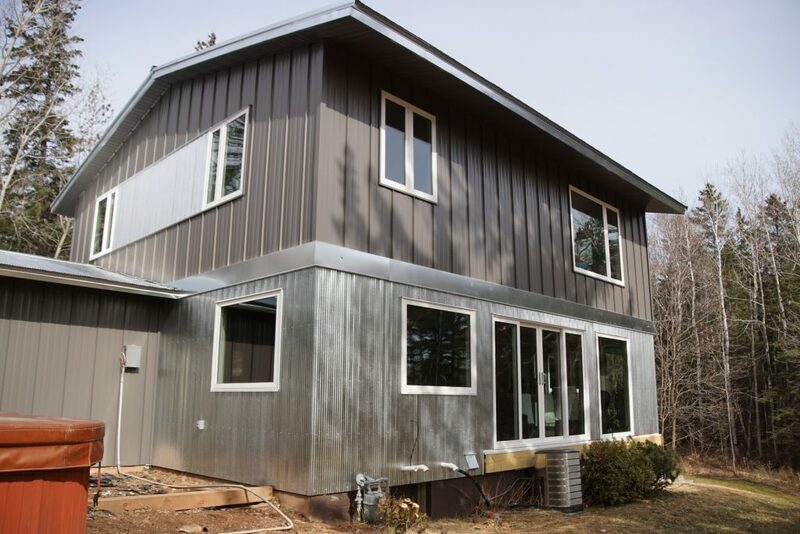 A family moved into the perfect home, it was a great size, had an amazing yard and was in the perfect location in Duluth…the outside was just a little dark for their taste. 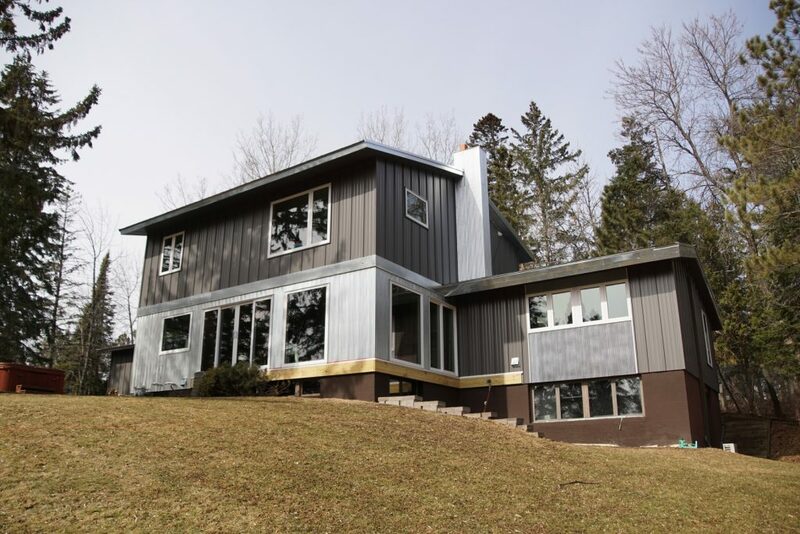 They worked with Knutson Custom Construction in the past and knew that they could pull off the look they had envisioned for the outside of their home. 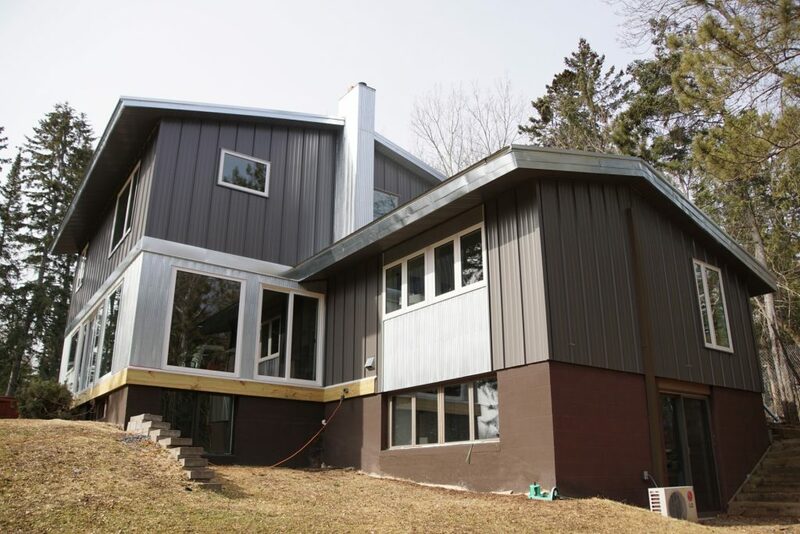 The team set to work taking off some of the old dark brown siding and replacing it with fresh metal siding. 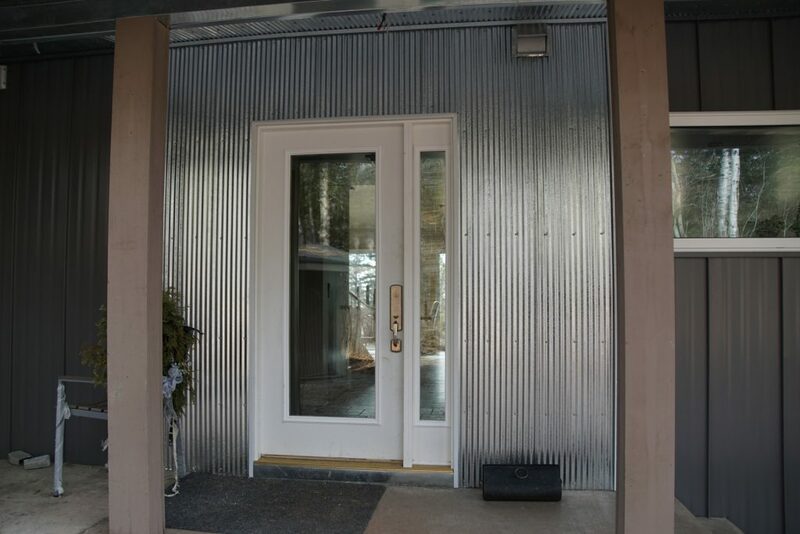 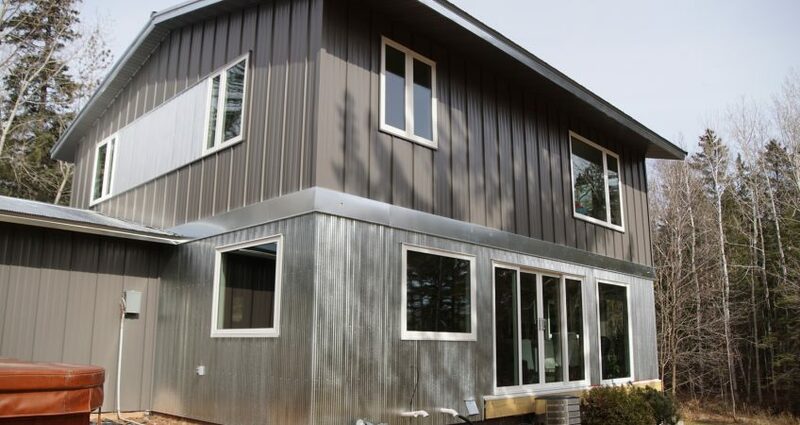 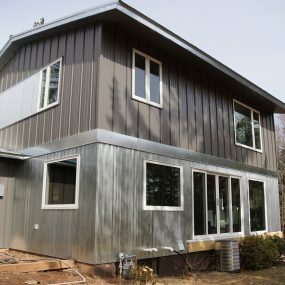 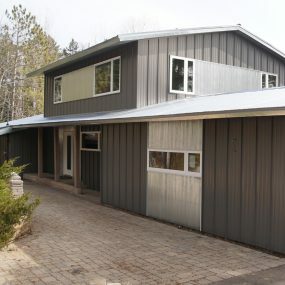 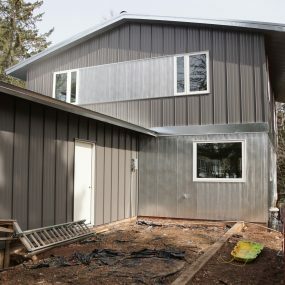 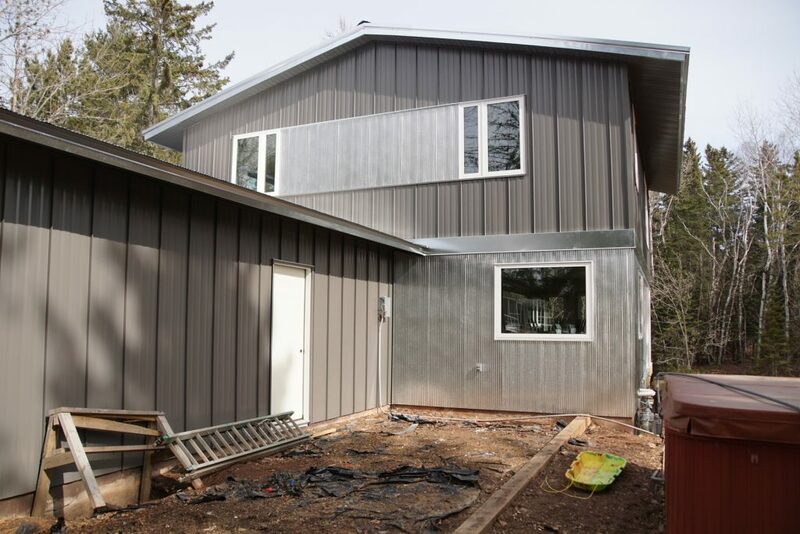 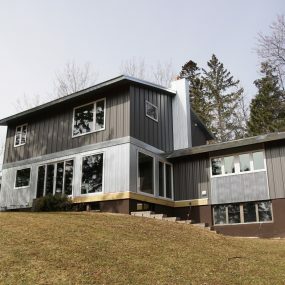 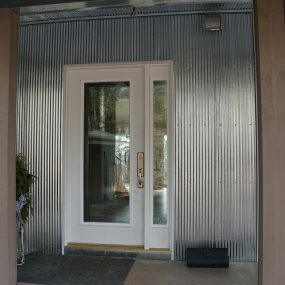 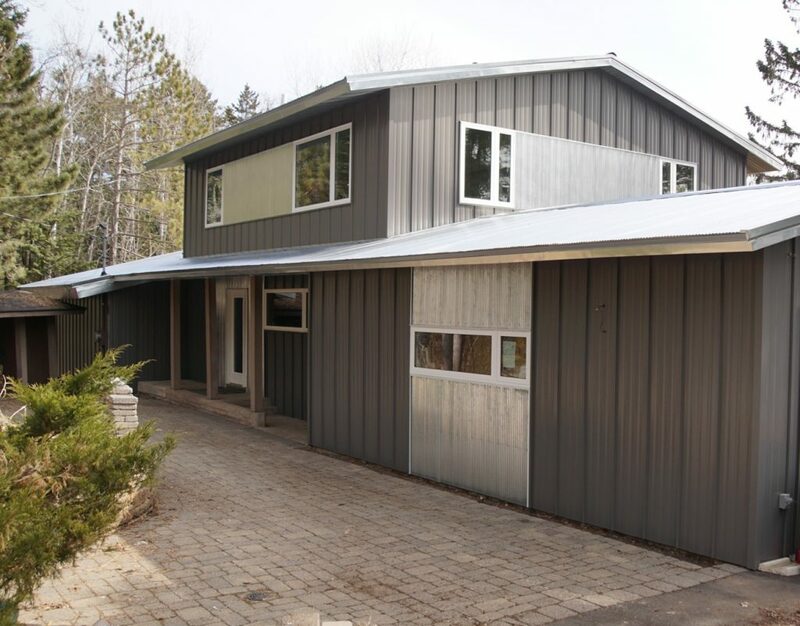 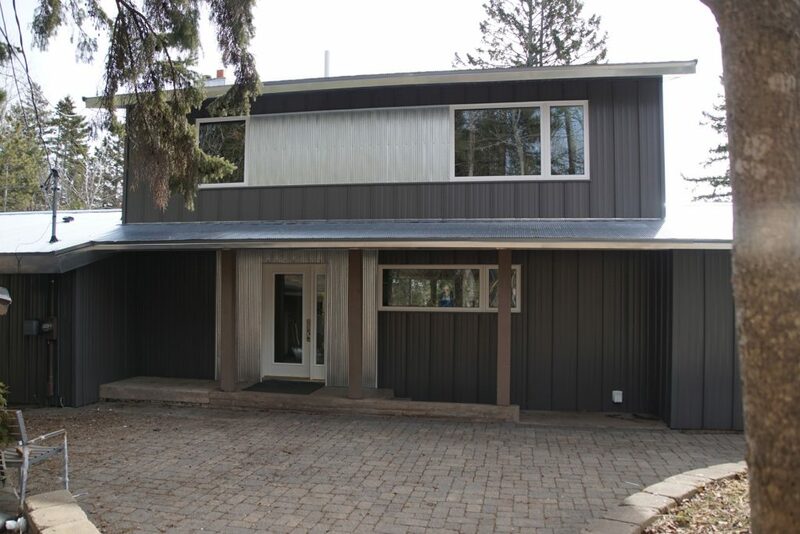 The metal siding was placed strategically around the house to give it the perfect amount of visual interest and modern flair. 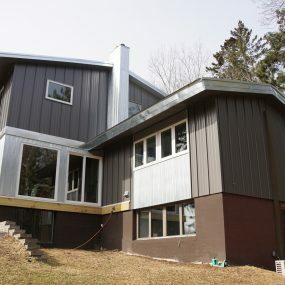 The result is amazing..it looks like an entirely new home compared to what how it started. 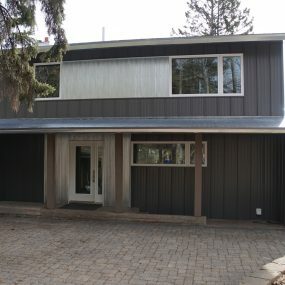 The look of the home now mirrors the fresh modern vibe of the family that lives there.